The sundial is a timepiece that was used for centuries. However, there were other means of measuring time as well. Even during the night watches in biblical times there had to be means of measuring hours. Man cannot control time or change it. All we can do is monitor it and trust God to give us the time we daily attempt to manage. 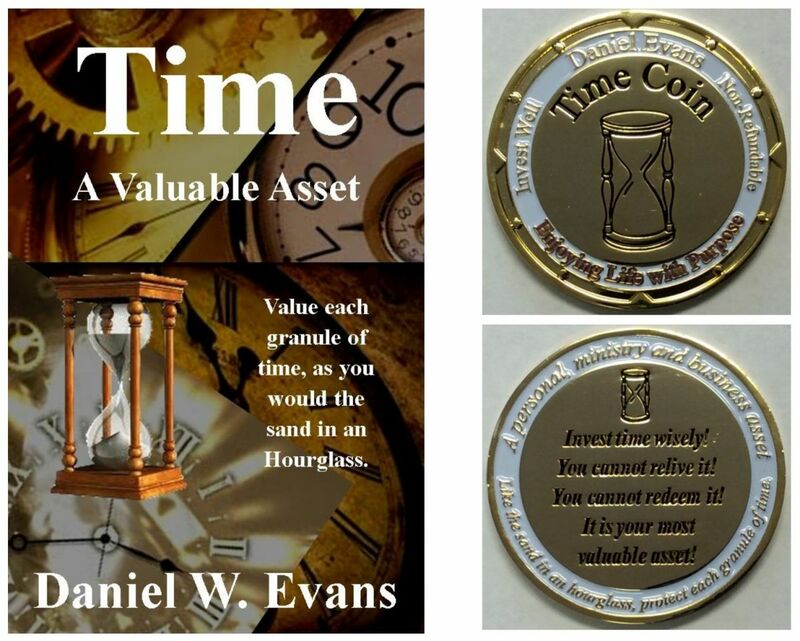 Time is precious and is an asset that cannot be replaced. We have a certain amount allotted to us, so plan it wisely. need help in your finances? Is this you? 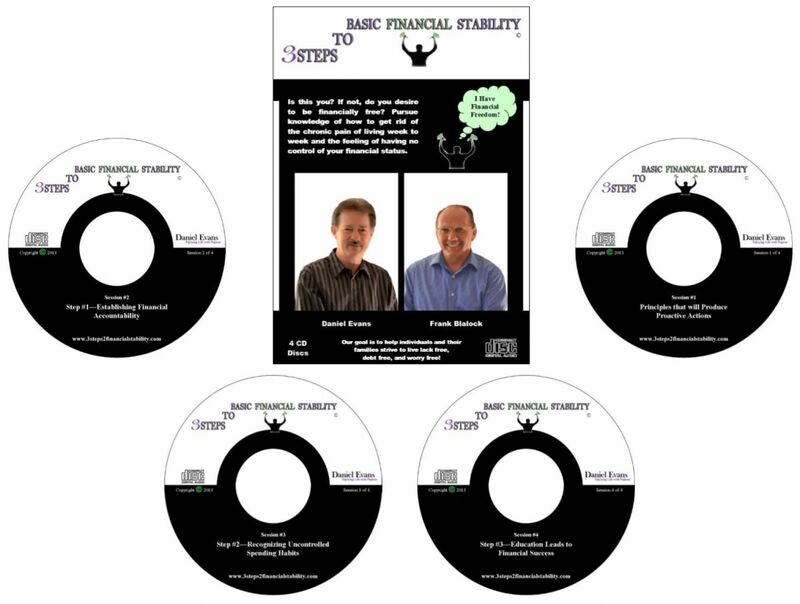 Do you desire to be financially free? Pursue knowledge of how to get rid of the chronic pain of living week to week and the feeling of having no control over your financial status. Our goal is to help businesses, individuals and their families strive to live lack free, debt free, and worry free! The purpose for the three 3-day fasts is that at the end of the series participating individuals will be TOTALLY IMMERSED in faith for transformation leading to a supernatural shift. During the three fasts your minds will be renewed by the Word of God, you will receive a fresh anointing by the Holy Spirit and you will be fully equipped for a greater level of service. The fasts are as follows. The first is Total Immersion in the Word of God. The second is Total Immersion in the Holy Spirit. The third is Total Immersion in Your Talents and Gifts. Find out how you can get a package for your church. As a leader, I have learned many lessons. Some of them even took me through the school of hard knocks. Dragged to the woodshed would be a bed of roses compared to some of life’s lessons. I believe they have prepared me for future lessons. Can you relate? 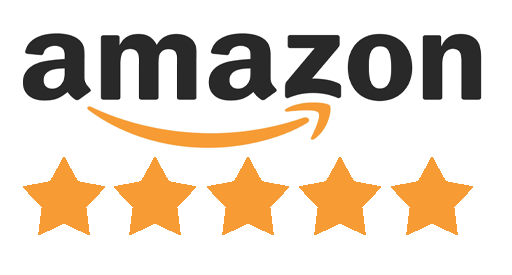 This is a Facebook group and was created to support those in business, those in the workplace, those who hope to start a business and the business part of ministry. Through this group, tele-seminars, live seminars, books, curriculum and prayer we share teaching, business and biblical principles, leadership and team development, and much business experience. Individual posts, event schedules, new books and curriculum will be posted to keep you updated of resources available to you. 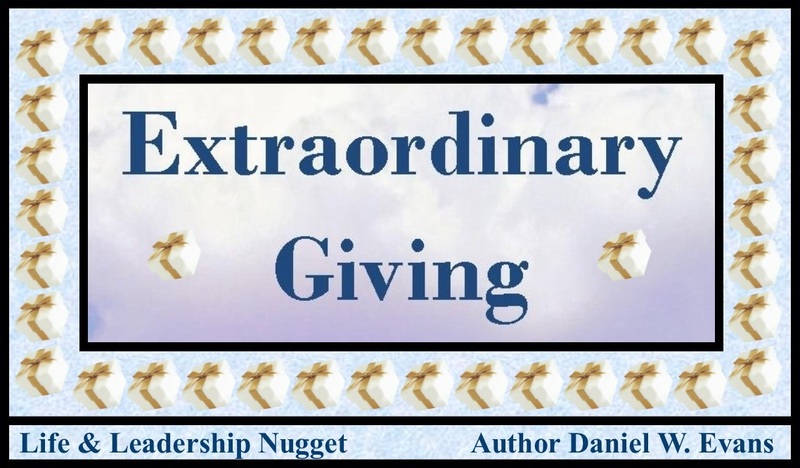 We will assist each other to tap our vast potential to be all God has intended for us to be in the business world. ...The insights contained in the book require one to continually reflect and grow as a leader over time. 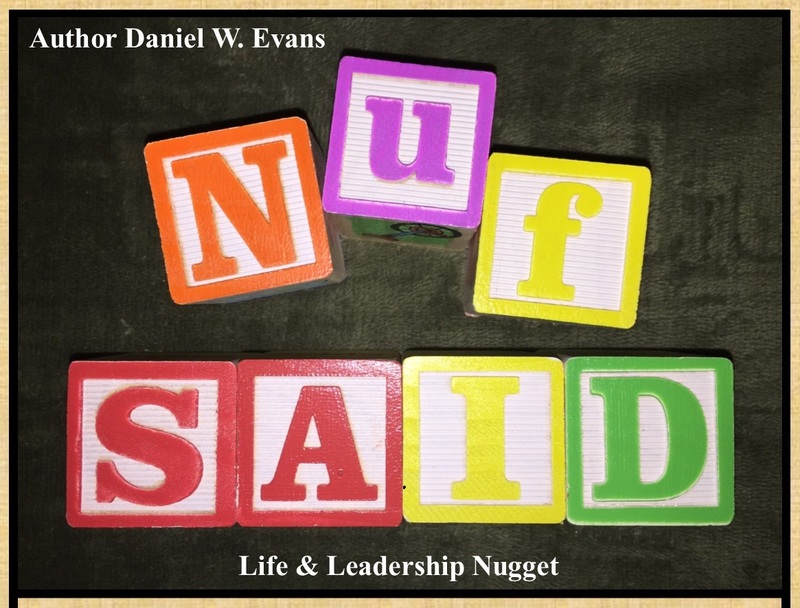 Leadership qualities do incorporate so many human and spiritual dimensions, and Mr. Evans has done a wonderful job of weaving it together. There is an element of "faith" that business schools don't teach that this book incorporates as part of its core message. 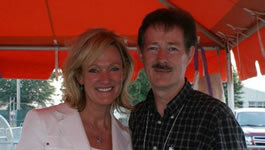 Karen Kingsbury and Daniel Evans at a book event in Richmond, Virginia. Daniel also met many other great author's at this event from different parts of the US. Follow the candidates and vote for the one who not only will bring change to America, but positive change! Pray for each candidate and each side of the aisle, because one of them will be our next President! 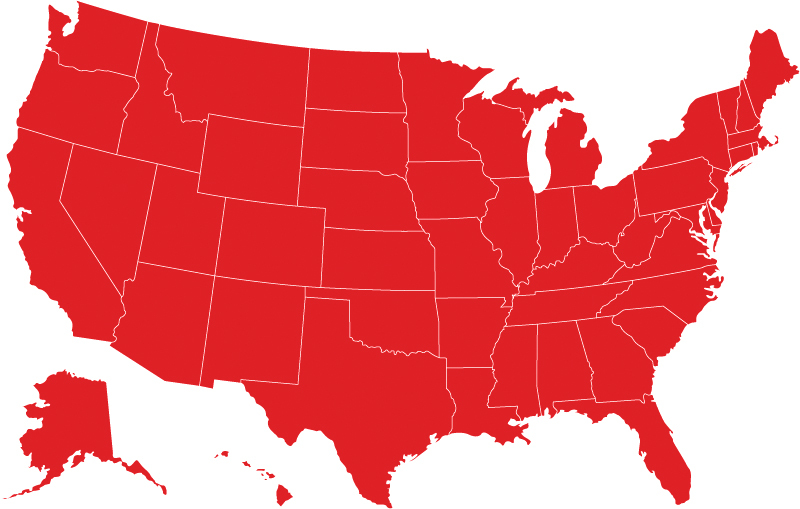 One nation under God! 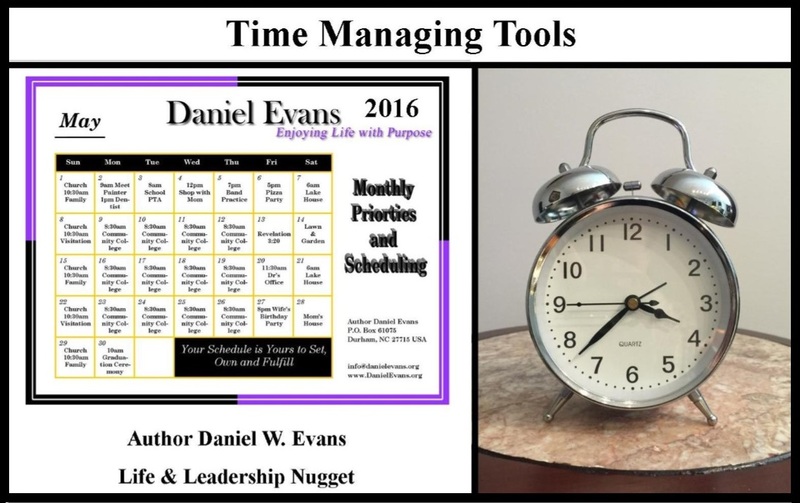 Are you investing your time properly? Let us be more specific. Are you investing your time in the right people? How many times have you thought that someone is holding you back? Hopefully, you are not the one holding someone else back. These images contain thought provoking messages for life and leadership. There are golden opportunities for you to excel beyond self-limitations and those placed on you by others. 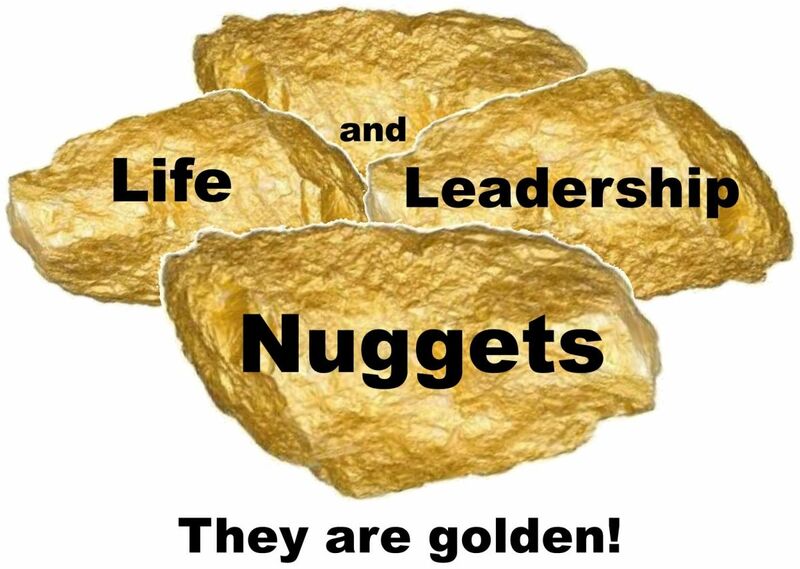 We have used these golden nuggets for encouragement, social media postings and training. Our desire is to sow seeds of encouragement to help you properly tap your innate and learned potential. My dad told me of a friend of his that could talk anyone into doing almost anything for him. There was a downfall. He did not know when to stop talking. On many occasions he talked himself out of a commitment made by someone else to him. Communication is a privilege and can produce great results. Use skill and discernment in all your conversations. Let's sauce it up, COMING SOON!